At the age of 12 years old, I became aware of David Volek. In fact, he’s become somewhat of a folk hero to me. If it weren’t for Volek, my greatest hockey memory may not have happened. 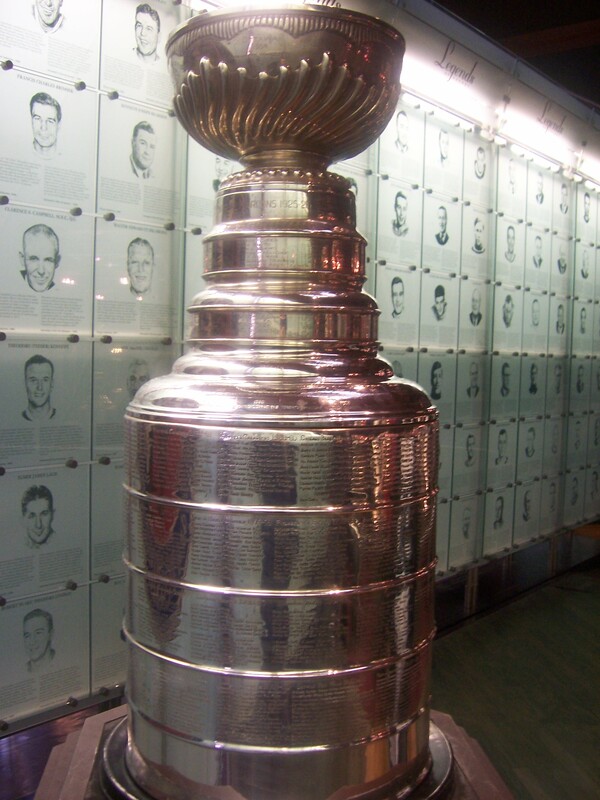 On June 9, 1993, the Montreal Canadiens won the Stanley Cup. Volek was nowhere near the ice of the Montreal Forum when this happened. No Volek’s contribution to this moment, the greatest one for me as a life-long Habs fans, happened almost a month earlier on May 14. With a well-placed one-timer, Volek and the New York Islanders eliminated the Pittsburgh Penguins – correction, the two-time defending Stanley Cup champion Pittsburgh Penguins. Volek’s goal paved the way for the Habs to win the Stanley Cup with a series of amazing overtime wins. Had Volek not scored that goal, I truly believe the Habs would have been overmatched against the Pittsburgh and not captured their 24th title in franchise history. Just look at the Penguins roster from that season which included four 100-point scorers – including 160 from Mario Lemieux. Of note, Jaromir Jagr was not among the four 100-point getters, he finished with 94. Compare that to the Habs to scorers which included zero 100-point players (Vincent Damphousse and Kirk Muller were three and six points away, respectively). The goal was jaw-dropping at the time and has come to symbolize what I love about playoff hockey. There’s really no way the Islanders should have won that series and that goal resulted in one of the truly amazing playoff upsets. However, Volek’s marker has been somewhat marginalized due to the unlikely overtime heroics of the Canadiens during their Cup run (10 OT wins in the playoffs)and the fact it was the last time a Canadian team won the Stanley Cup. Despite all that, Volek’s goal epitomizes playoff hockey. It was the shocking moment, the embodiment of the ‘anything can happen in the postseason’ cliché that gets thrown around too often. All this to say, I’m always reminded of Volek every time I sit down to watch playoff hockey. I revert to being a 12-year-old kid watching the playoffs hoping to witness a miracle.